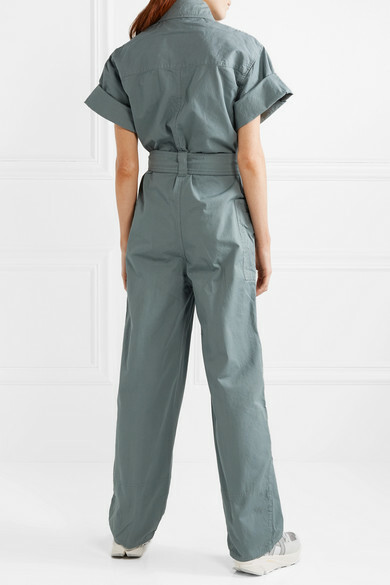 Acne Studios' 'Phyllis' jumpsuit is made from cotton-twill that feels soft but has just enough structure to hold its relaxed shape. 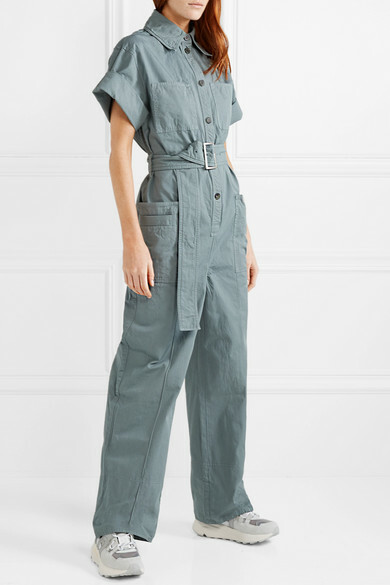 This utilitarian-inspired style has a rolled cuffs, patch pockets and a detachable waist belt that cinches the narrowest part of your frame. 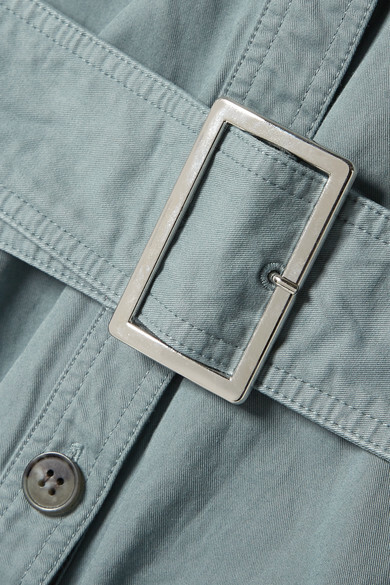 Wear it with with a sleek turtleneck underneath on chilly days. 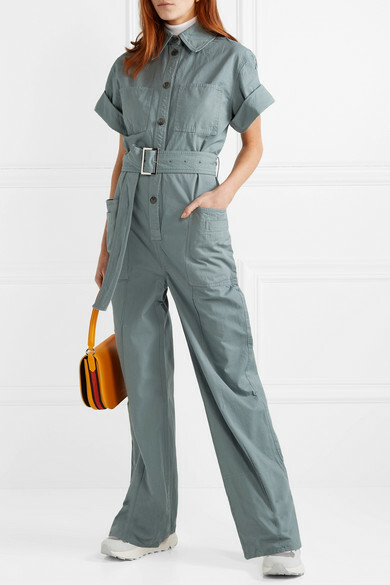 Shown here with: Givenchy Top, CALVIN KLEIN 205W39NYC Shoulder bag, GANNI Sneakers.